Transmissible spongiform encephalopathies are degenerative nervous system diseases that occur in a variety of wild and domestic animals. They are rare in humans, but the appearance a new form of the disease during an epidemic of mad cow disease in the United Kingdom strongly suggests the possibility that epidemic disease in humans could originate from animals, transmitted via ingested meat. These diseases appear to be caused by prions, infectious agents consisting only of protein, and highly resistant to inactivation by heat, radiation, and disinfectants. 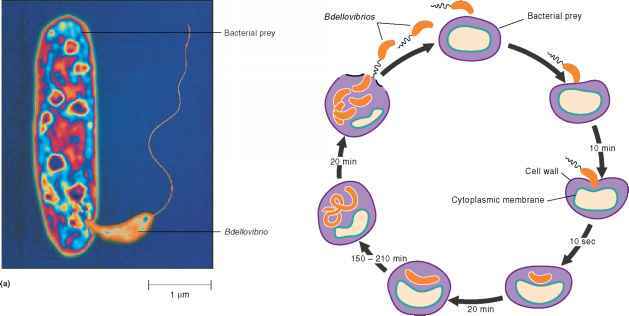 ■ By what route might scrapie prions from sheep infect cattle? ■ If you were a famous American eye surgeon about to transplant a cornea to restore the vision of a lady from Baltimore, would you rather the donor be less than 35 or over 45 years of age?